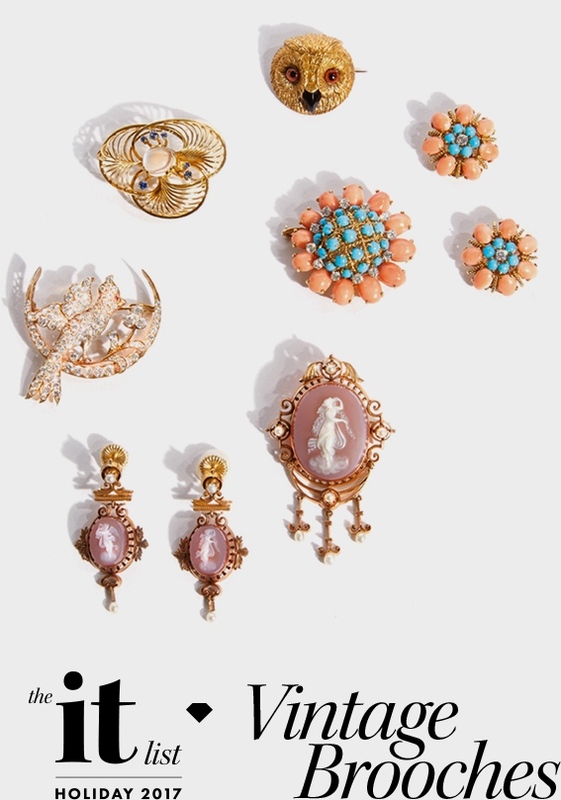 For the person who appreciates the "non cookie cutter" look...vintage is the perfect jewelry gift! Ask for Kimberley! She's been a vintage expert for almost four decades.